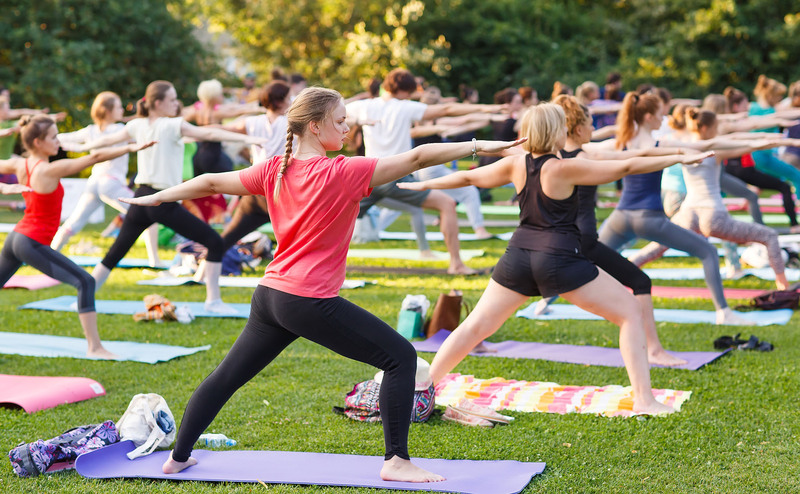 The combination of yoga, breathwork, meditation, and healing energy work that Body & Brain employs is a fun and easy stress-reliever that increases concentration and creativity, and improves interpersonal relationships – especially as Body & Brain classes are almost always done as part of a group. 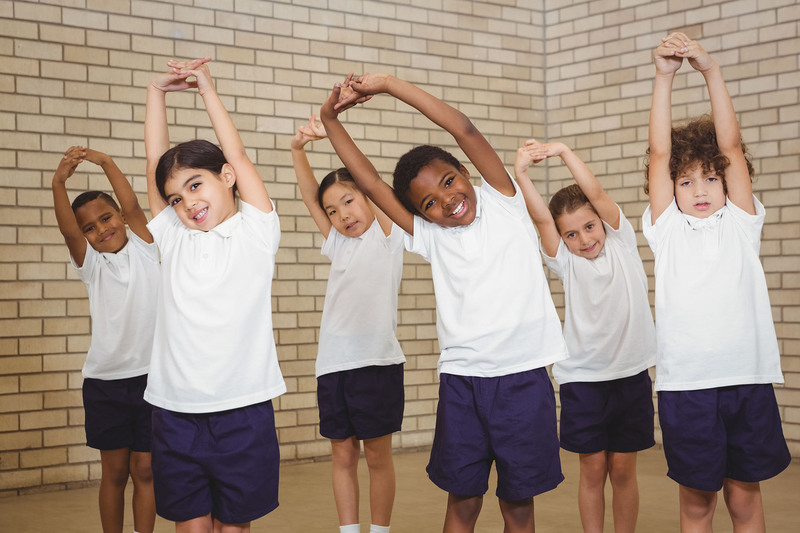 Building social skills and the ability to interact positively with peers is a vitally important aspect of Body & Brain yoga for children and teens. The other incredibly important facet of Body & Brain yoga is that it’s just plain FUN! A majority of Body & Brain practitioners are also parents, and many are also teachers that are involved with young people on a regular basis. 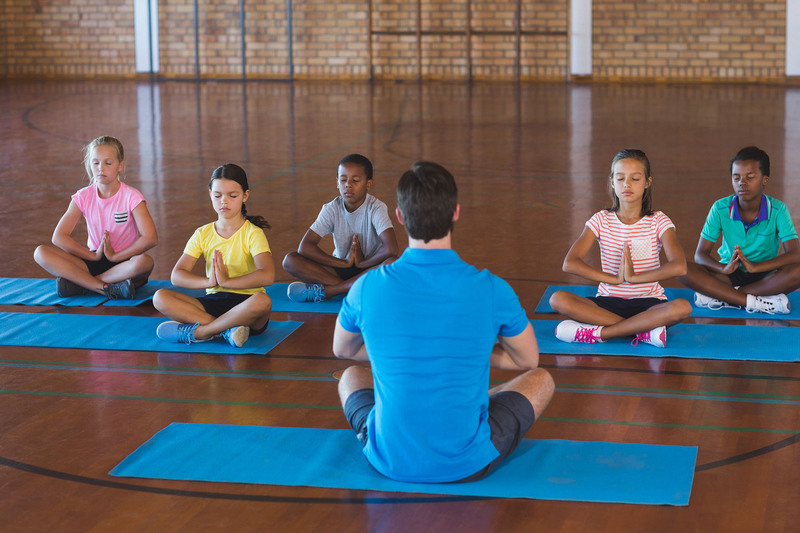 Integrating Body & Brain yoga classes within school programs is just one of the ways our volunteers work within their communities to empower others and advance positive energy. It is also great for kids! 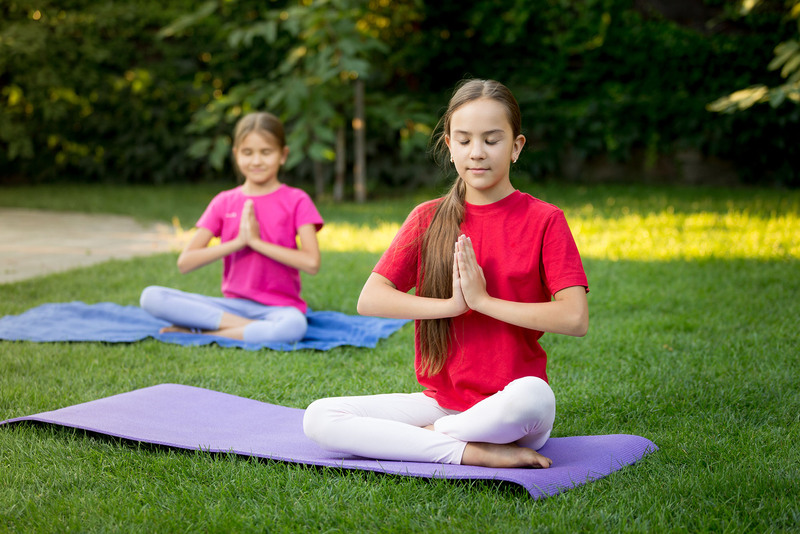 Our yoga offers healthy and fun activities that can be enjoyed by people of all ages. 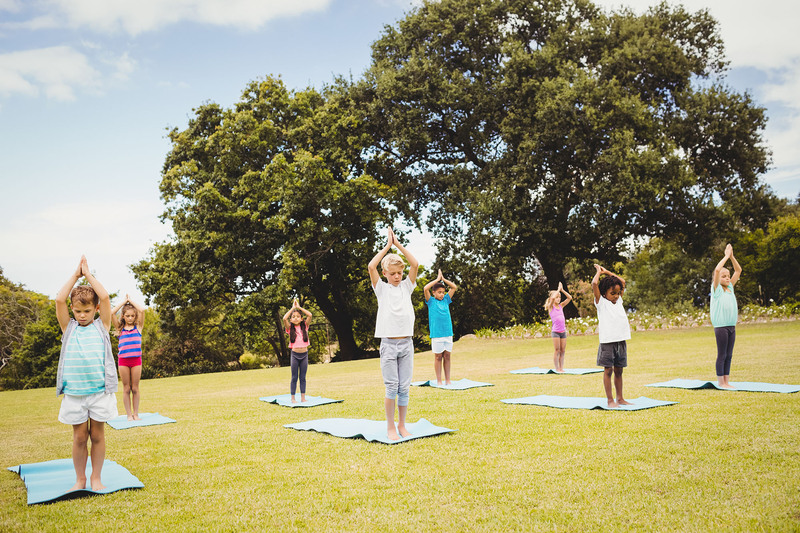 Kids’ yoga classes are offered in many community locations around the U.S., including schools, churches, and community centers.